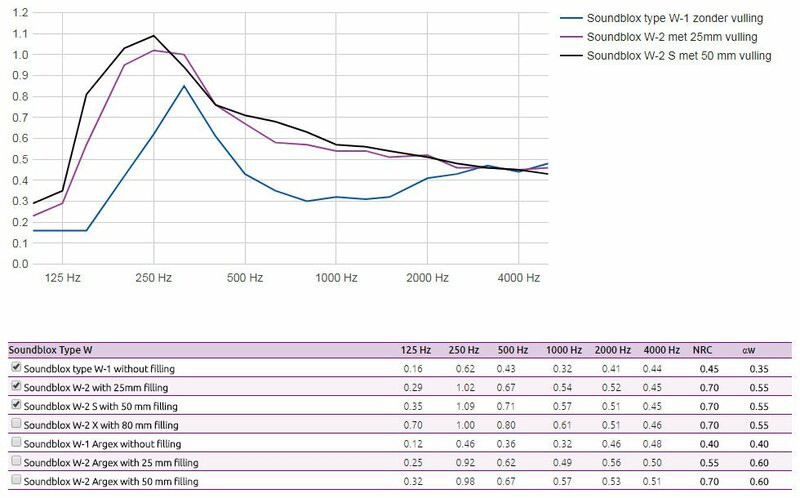 Soundblox type A is a high-quality acoustic block with a high absorption performance, also available with filling for even higher absorption especially developed for reverberation reduction within a room. Soundblox type A is easy to combine with hollow sight blocks (in both concrete and Argex) in a length of 320 mm as well as 290 mm and 390 mm. But also as massive visibility blocks of 290 mm long. Type A acoustic blocks are excellent for both indoor and outdoor use and fit into any concept. This type is available in concrete and in the Argex material for even higher acoustic performance and a weight reduction of approx. 40%. 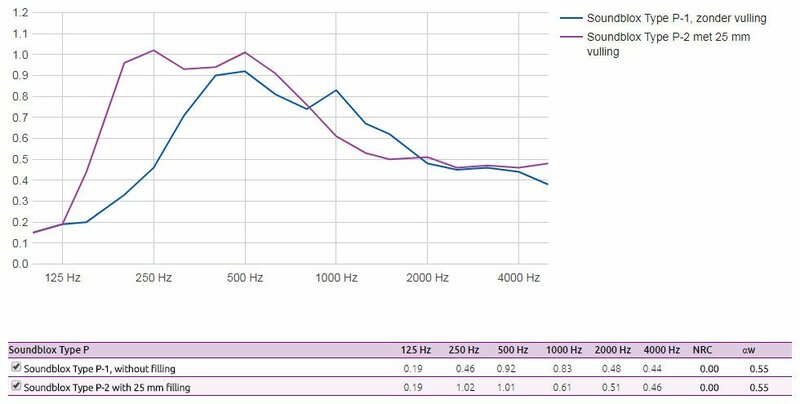 Soundblox type C has been specially developed for industrial applications and sound absorption in the extremely low frequencies with absorption performance, particularly around 125 Hz. Suitable for indoor and outdoor use and in self-supporting walls. Available with filling for higher acoustic performance. Also available with two fillings (front and rear) for even higher sound absorption. 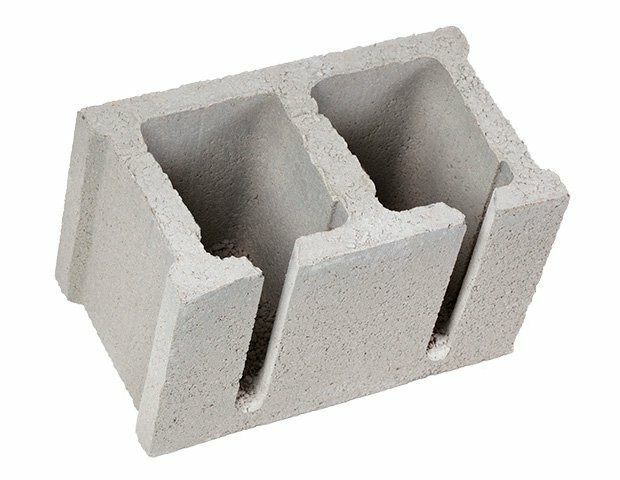 The G block is our most "slender" block and is therefore often used as a front wall or as an intermediate wall solution. Also very suitable for back-to-back stimulation for two-sided absorption. Available without filling and with fillings in several thicknesses depending on the desired absorption performance within the room. 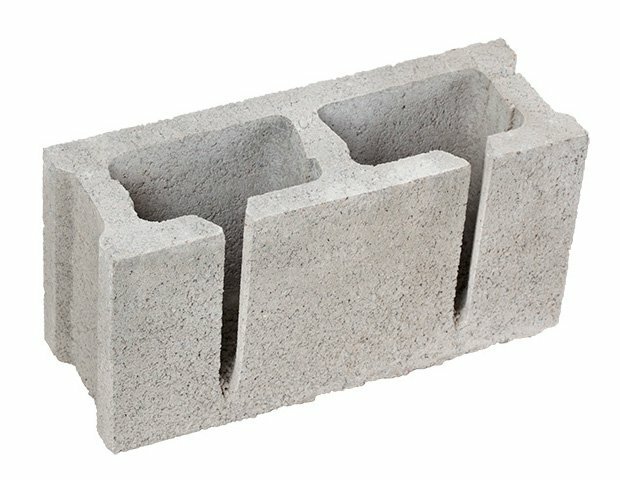 This type of Soundblox can be combined perfectly with (hollow) vision blocks , in both concrete and Argex design. In exactly the same dimensions, color and structure and solid blocks in 290 mm. The G-block, as well as the corresponding view block in the same dimensions, is also available in Argex that gives a weight reduction of approx. 40% and also an increased absorption performance. 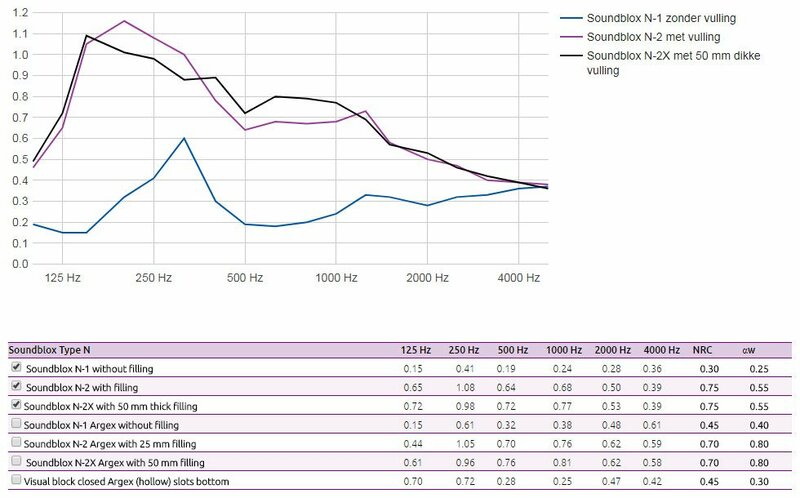 The Soundblox type MA has been specially developed for reducing reverberation within a room in order to create a pleasant acoustic climate. 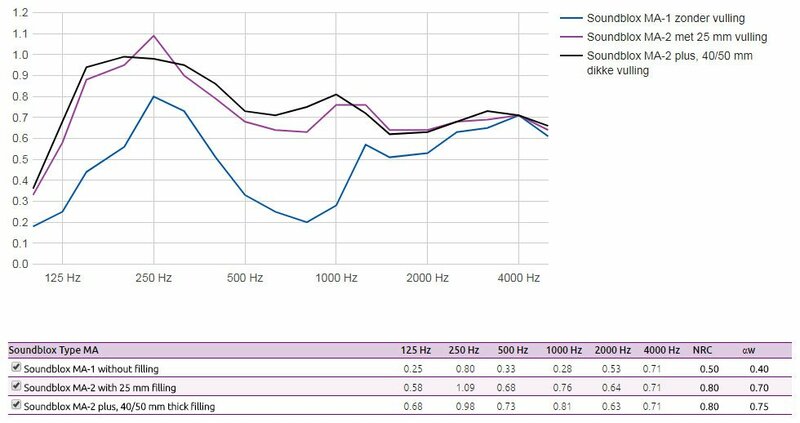 The type MA is a particularly high-quality acoustic block, both in terms of absorption performance and aesthetic design. Realization of concrete. Suitable for both indoor and outdoor use. 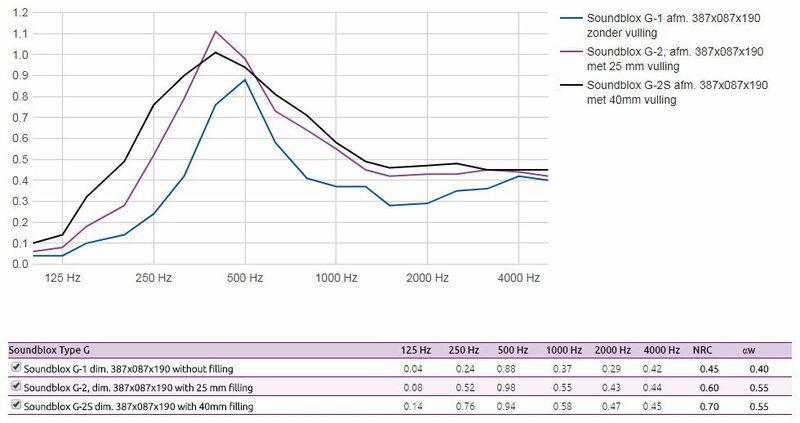 Available both without and with filling in several thicknesses for increased absorption performance, depending on the acoustic requirements within the room. Standard color: light (Soundless) gray. Available as standard in three shades of gray: light (Soundless) gray, concrete (MBI standard color) gray and anthracite gray, from approx. 350 m2. Soundblox type MA is also available in mass colored. Multiple colors possible. Price on request. Standard executed in light structure. Also available in coarser structure. 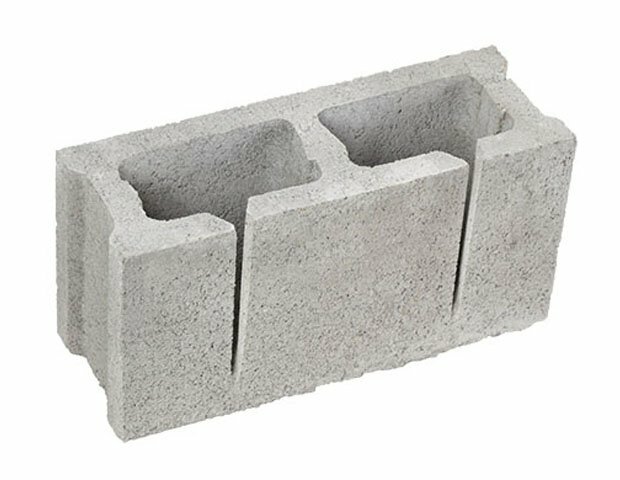 Can be combined with regular view concrete block MA-3 (size 290x190x190) in color and structure. The acoustic block can be included with the vision block in one production to prevent color and structural differences. 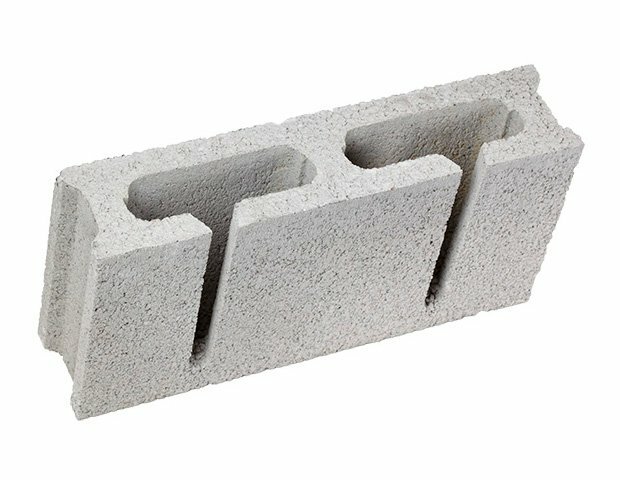 This type of absorption block is very suitable for both indoor and outdoor applications and for building self-supporting walls. 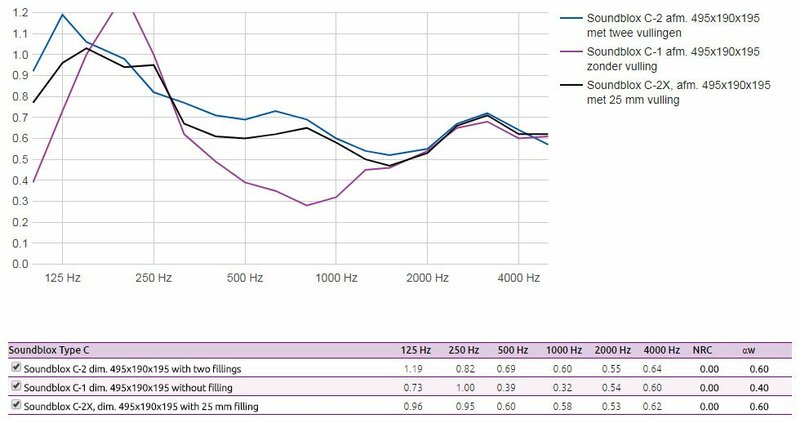 Available without and with filling in different thicknesses for increased absorption performance, depending on the acoustic requirements of the room. Our Soundblox type N is 320 mm long instead of 390 mm so that the weight stays within the strict Dutch standards of 14 kg. It is therefore lighter, which means that it can be processed more easily, faster and thus cheaper! Color: Concrete gray. Also available in Argex for even higher absorption performances with the added benefit of a weight reduction of approx. 40%. Soundblox type P has been specially developed as a ceiling solution to integrate absorption in the ceiling instead of in the wall . The installation is realized by placing on beams of steel or concrete. The advantage is that with a ceiling a larger surface area becomes available to realize a pleasant acoustic climate within the room. 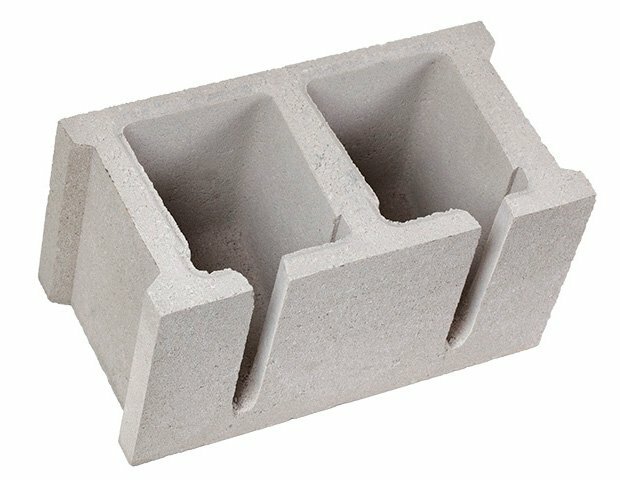 This block is often used in large spaces such as factories, etc. Available both without and with filling for even higher absorption. 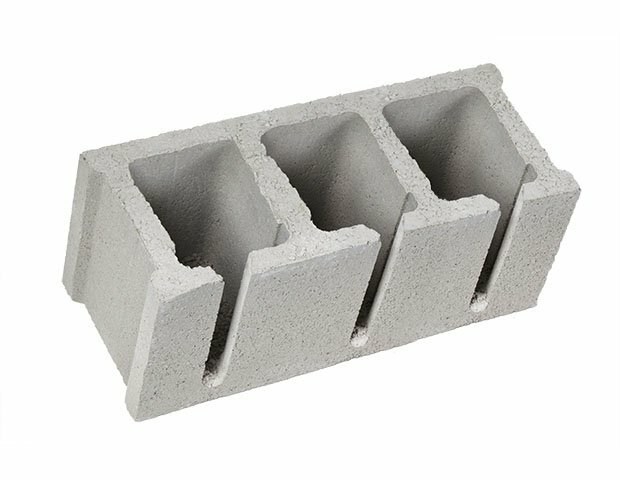 Standard color: Concrete gray. Soundblox type W is a multifunctional acoustic block with high absorption performance for self-supporting walls and suitable for both indoor and outdoor use. This type is often used as a partition wall and is available without and with filling (in different thicknesses) for even higher sound absorption, depending on the acoustic requirements within a room. Available in Argex for increased absorption performance. An additional advantage is that the weight in Argex is approx. 40% lower. 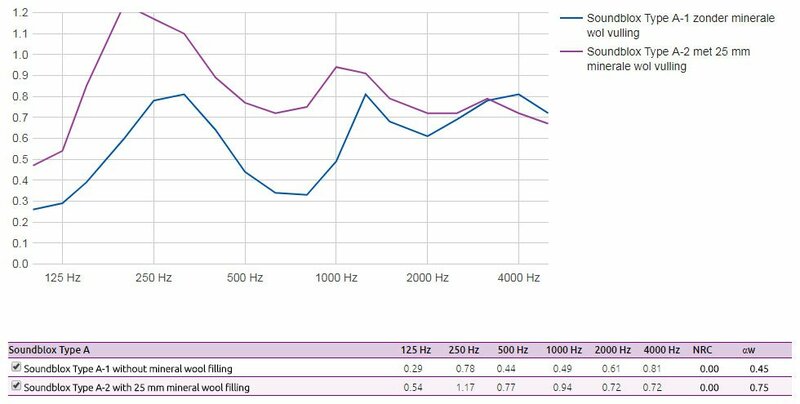 Compare the various absorption performances in the acoustic charts. 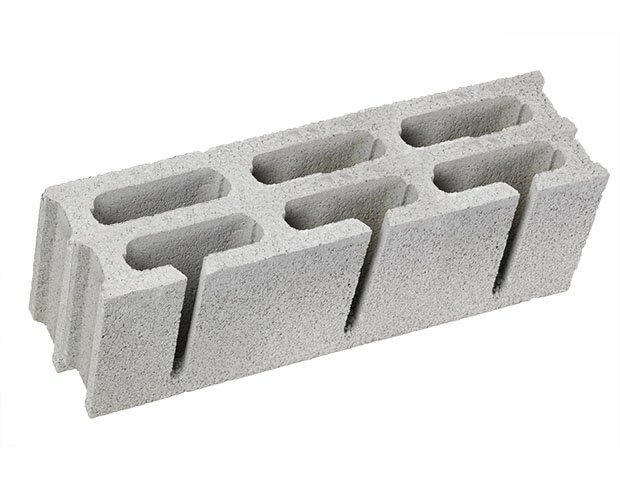 This block can also be combined perfectly with (hollow) vision blocks (both in Argex and Beton) in the same dimensions, color and structure to create an aesthetic unity. Can also be combined with (massive) sight blocks in 290 mm length.